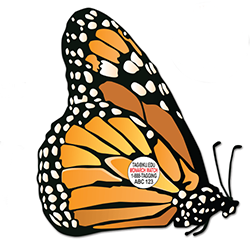 A non-refundable application fee of $16 is required for each habitat you would like to certify - this helps offset the costs associated with processing your application (including adding your habitat to the online registry) and also helps support Monarch Watch's conservation efforts. 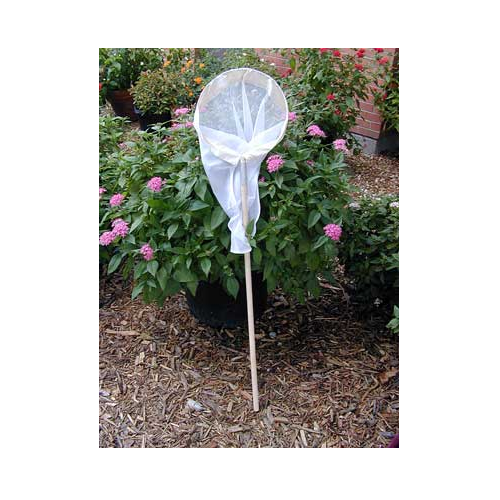 Please Note: you will receive both a certificate as well as an outdoor metal sign with this item. 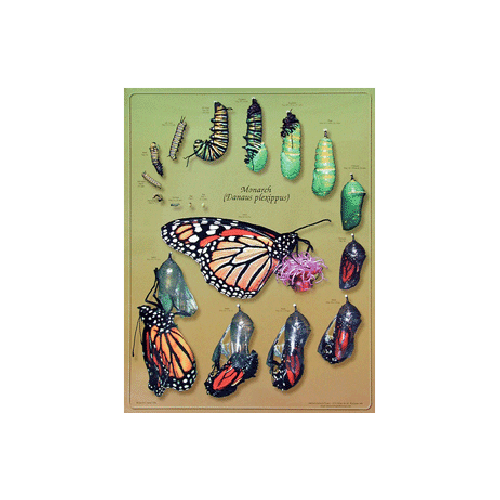 The signs are pre-printed and not customizable. 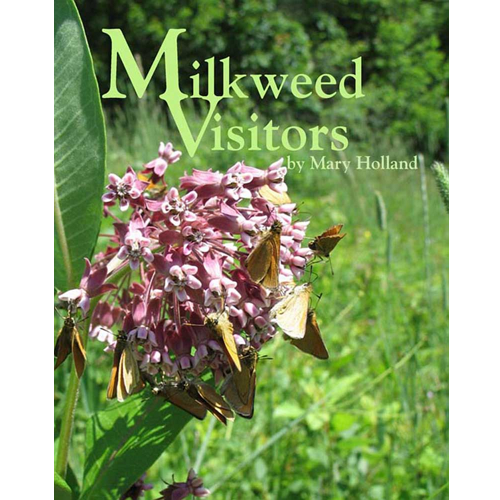 The certificate will include your Registrant Name, but not your Habitat Name. 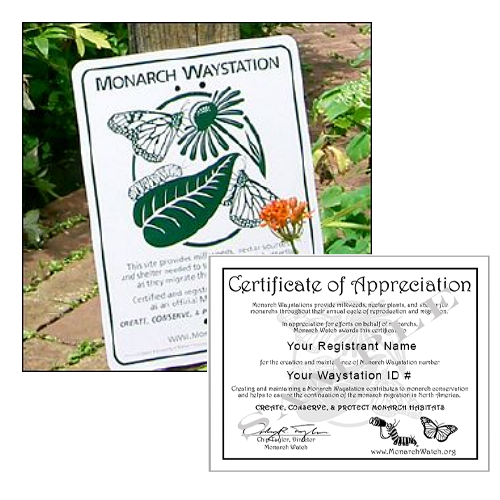 You may also certify your garden and receive a certificate only. 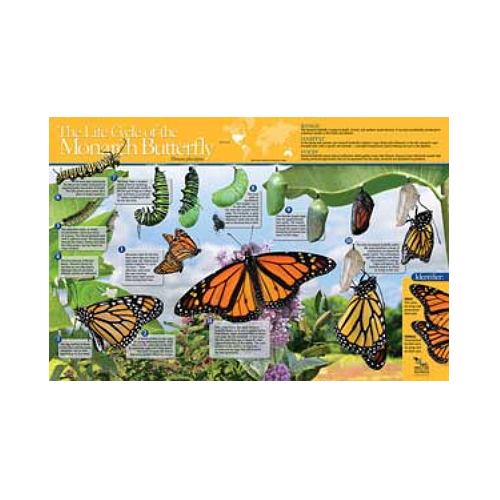 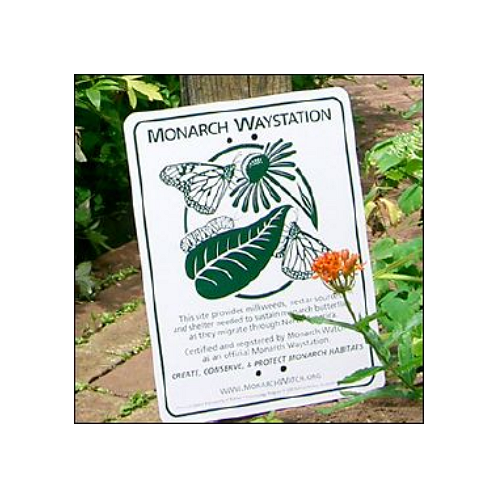 If you have already certified your monarch waystation habitat you may also purchase additional signs.